Nite Ize rechargeable lights include safety lights for all occasions — from everyday efforts to athletic pursuits. With throwback themes and disco lights, Nite Ize decided to put even more fun in its “functional” new line of rechargeable lights. But the products carry a serious message, too. Nite Ize aims to use rechargeable batteries to keep more of them out of the landfill. Sadly, 3 billion batteries end up there each year. The second big benefit of its new rechargable products, according to the brand, is power use: “We want consumers to feel like they can use these products as often as possible without the worry of conserving battery life,” said Rick Case, CEO and founder of Nite Ize. All new for 2019, Nite Ize’s rechargeable lights include the INOVA T8R Flashlight, SlapLit Bracelet, SpokeLit wheel light, and SpotLit Carabiner light. These cover lighting objectives for a variety of scenarios. And best yet? They are all rechargeable, so no midnight battery runs to add to your busy life. Adding an eco angle to the lighting wearable, this convenient and longlasting LED slap bracelet now comes in a rechargeable option. 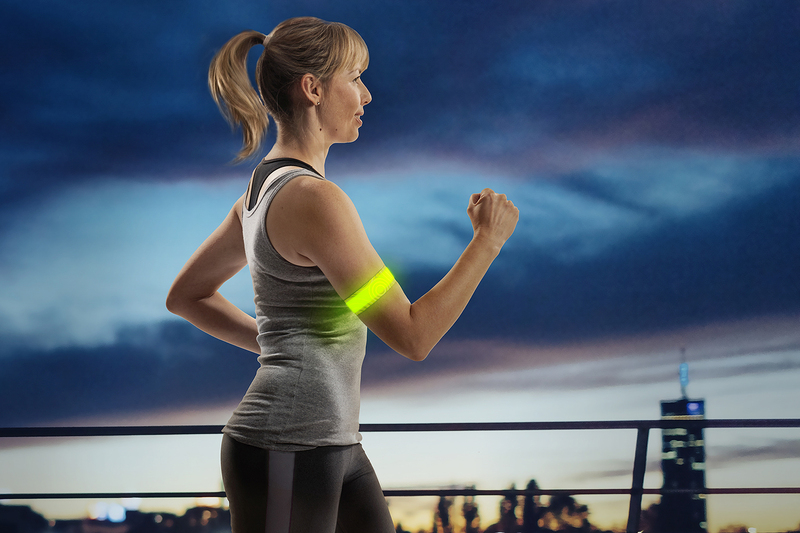 The ‘80s-inspired glow wrap is ideal for a pre-dawn commute or nighttime run. 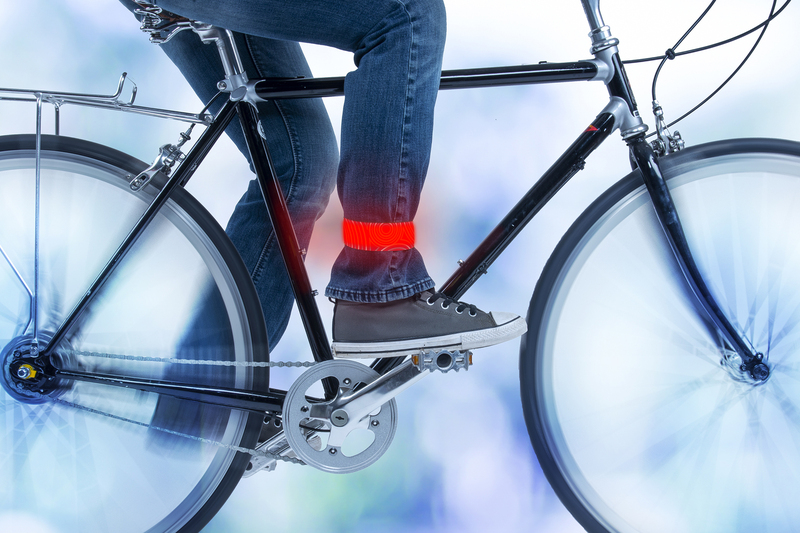 Just slap on the steel-spring band on your upper arm, wrist, ankle, or pant leg to stay visible and safe. Choose from flashing or steady glow modes. It’s perfect for the kids at camp, too — available in neon-yellow (with green LEDs) or red (with red LEDs) for $20. 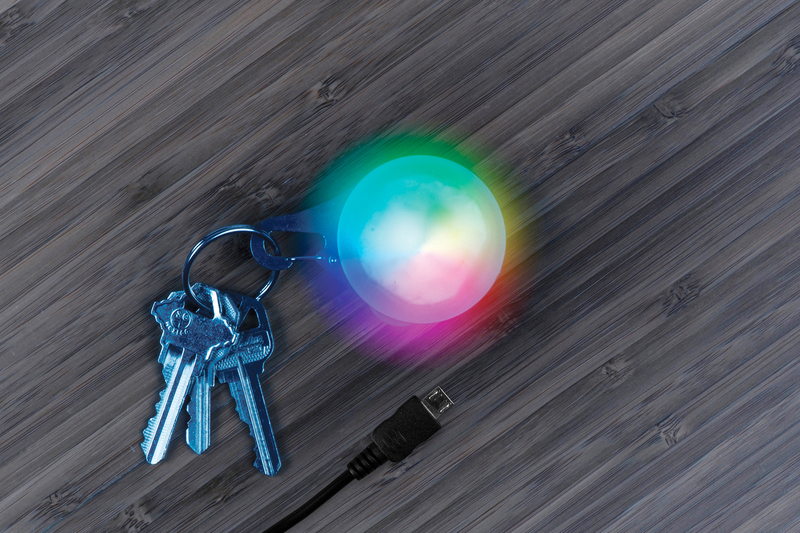 SlapLit recharge: The SlapLit recharges in 1.5 hours with a standard micro-USB cable (not included), and the light lasts for 5 hours. The already popular SpokeLit is now brighter than ever — and rechargeable. Attaching this weather-resistant LED light to your spokes requires no tools. And the wheel light’s strong side illumination will help ensure your cycling commute is as safe as possible for only $20. 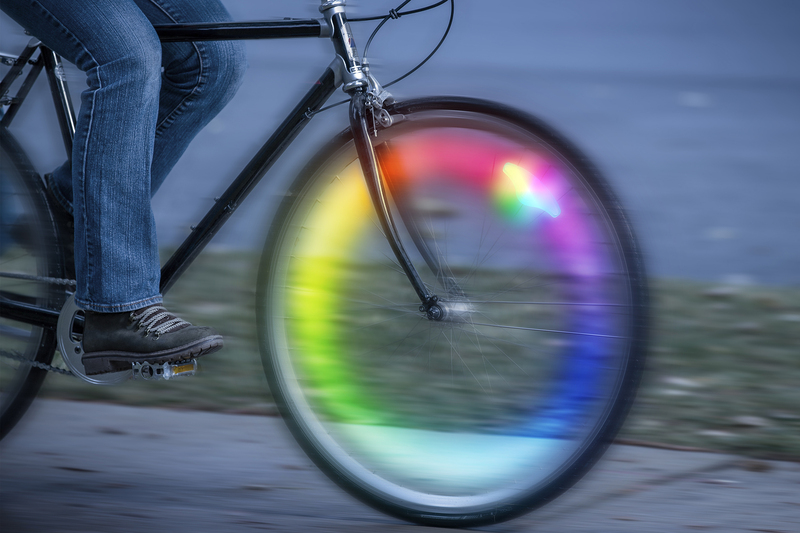 Plus, with the push of a button, you can light up your bike in whatever color (red, green, blue, white) you’re feeling each night. Or select Disc-O mode for bike nights out on the town. 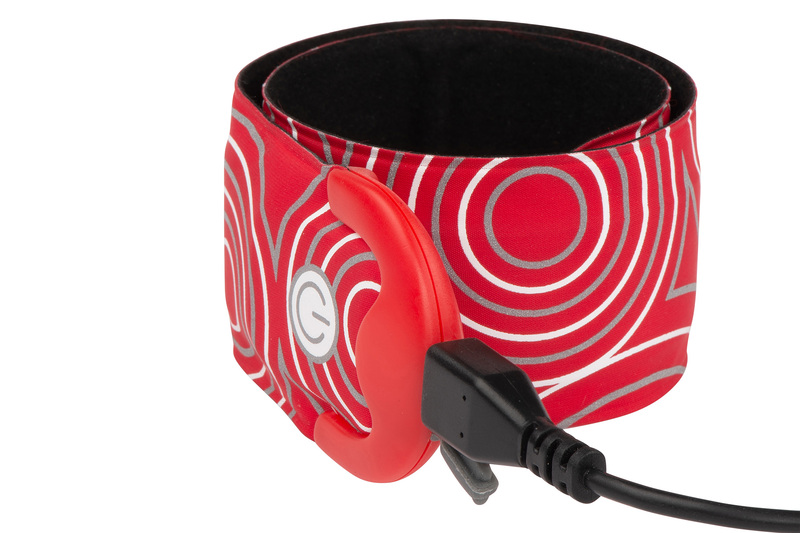 SpokeLit recharge: Fully recharges in approximately 1.5 hours using micro-USB cable (not included) for a 6-hour runtime. 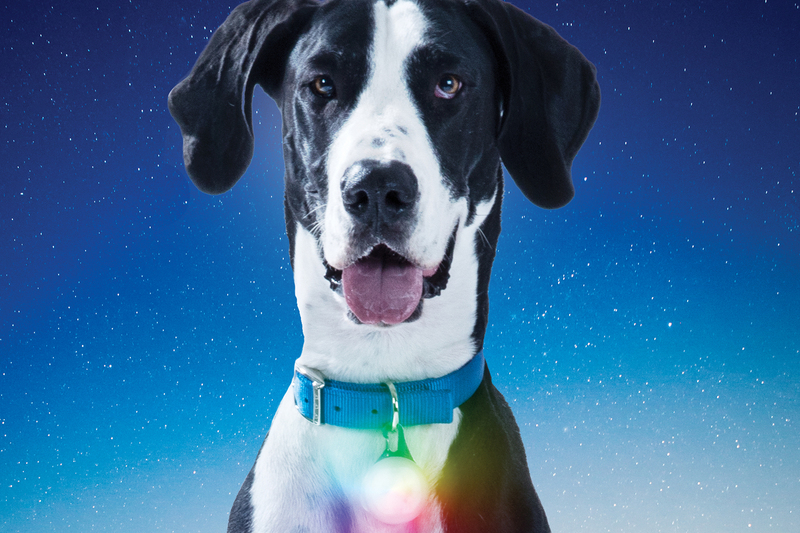 Nite Ize doesn’t forget furry friends in its new lineup of LED rechargeables. This easy-attaching light-up necklace acts like an extra collar to keep your animals safe in the wee hours. 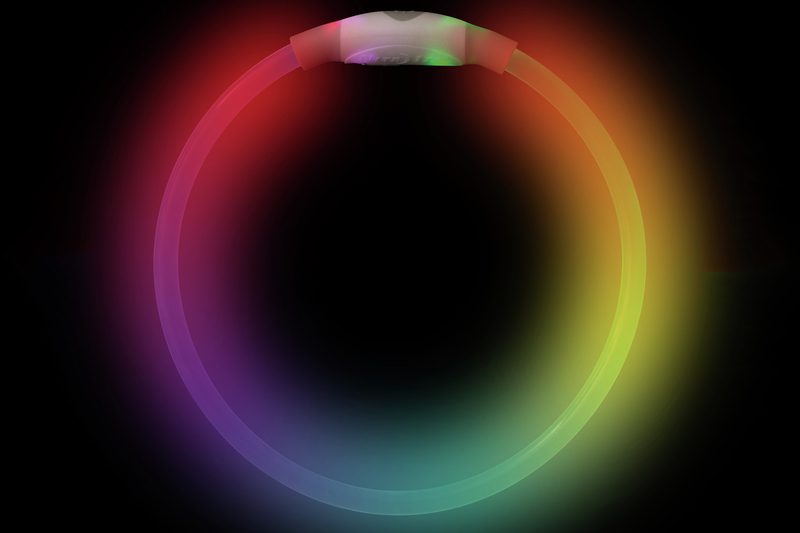 The NiteHowl illuminating ring ($20) can change between red, blue, green, or multicolor Disc-O mode. Just cut it to the right size to fit large or small pooches. NiteHowl recharge: A micro-USB cable (not included) recharges the necklace in approximately 1.5 hours for a runtime of 5.5 hours. This Nite Ize rechargeable carabiner light works everywhere. Hook the 1-ounce stainless steel-hooked carabiner light to a purse, backpack, work bag, camp stuff, or even a dog collar. A bright and efficient LED glow will light up your car keys and any essentials you need to access in the dark. And like the SpokeLit, the SpotLit XL comes with four colored lights to choose from, plus Disc-O mode. And it’ll only cost you $20. SpotLit recharge: One recharge powers 10 hours of runtime in approximately 1.5 hours using micro-USB cable (not included). 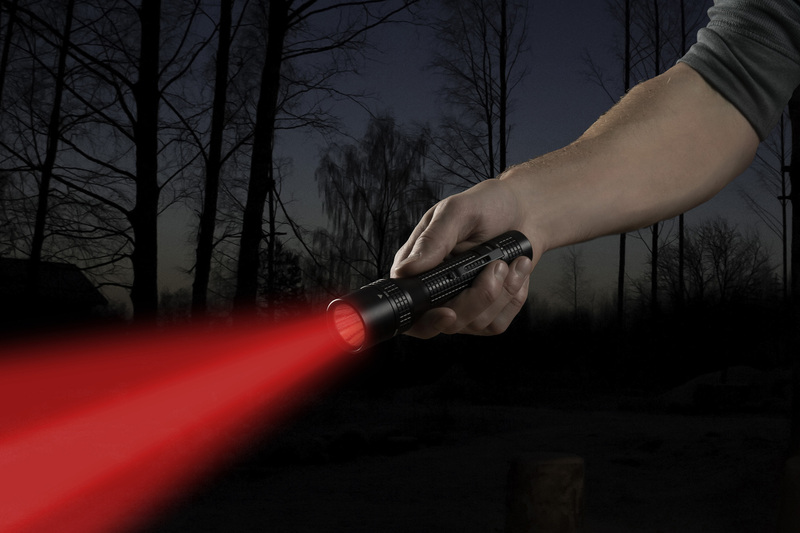 Part of Nite Ize’s INOVA series, this 762-lumen LED tactical flashlight offers both a traditional bright white beam and a powerful red beam to preserve night vision. Shockproof, crushproof, and water-resistant, the T8R is machined from aluminum for durability. To switch modes — high, low, strobe, SOS, momentary high, and momentary strobe — simply press the end cap. It costs $125. T8R recharge: The INOVA T8R recharges in approximately 4 hours with a micro-USB cable (included) but can also run on two non-rechargeable CR123 batteries. This article is sponsored by Nite Ize. In addition to innovative lights, the 30-year-old brand carries more than 500 products.